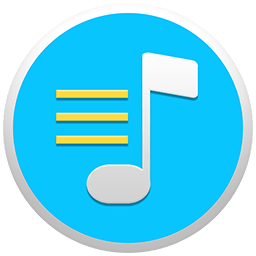 Replay Music: The Audio Recorder for Music That Magically Identifies & Tags Songs - Automatically! Also Included in the Replay Capture Suite. Wouldn't it be great if you could capture music files from online radio stations, music videos, digital music services, or anywhere else? With the artist, album, song, genre, album art and even song lyrics placed into the file for you automatically? You can with Replay Music. Replay Music is a unique audio recorder, specially optimized for music, that captures song files from any web site or PC-based player. 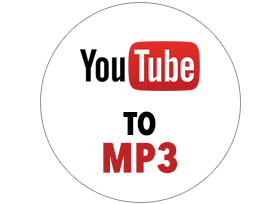 Save your music into high quality MP3 files, perfectly separated into individual tracks, and automatically tagged with all the song information. Plus, Replay Music's advanced audio recording technology eliminates system sounds and other background noises, giving you a crisp, clean recording. What a great way to discover new music and improve your collection! I can't thank Applian enough for inventing Replay Music. For years I had been looking for an accessible program to record streaming audio, and replay music is definitely it. The recording quality is the best I've ever heard. Keep up the excellent work. Your product is truly remarkable. Unlike other audio recorders which just work with a few sites, Replay Music is the only product that captures any audio source. 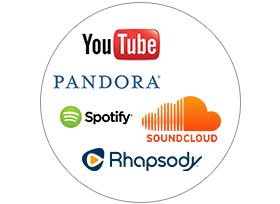 Record in high quality from online radio stations, music videos, popular subscription music services, or any software. All you need is a PC with Windows 10, 8, 7, or Vista. Want to save the special version of a song that is playing with a cool video? Replay Music makes it easy to turn YouTube music videos into MP3 files. Just open Replay Music and play the video - you'll get a fully tagged MP3 file as soon as the song ends. Try Replay Music FREE. The free demo is fully functional so that you can try all of the features. You can record and tag 25 tracks in demo mode. Once you order you can record and tag unlimited songs. Ready to Buy? Replay Music comes with a no-questions asked 30-day money back guarantee.